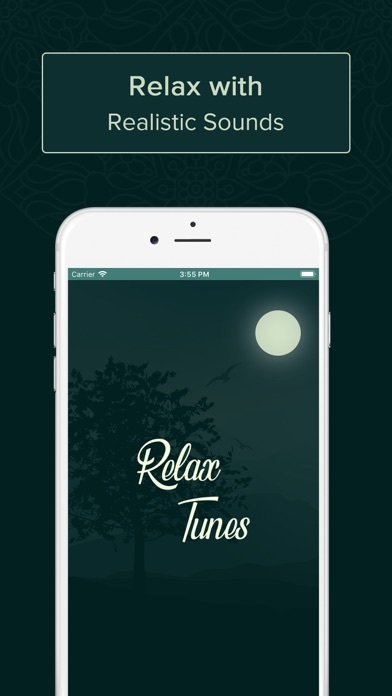 Relax Tunes app allows you to relax your mind and enjoy the realistic sounds of nature and other mixers. It helps to overcome your depression, manage tension and anger. 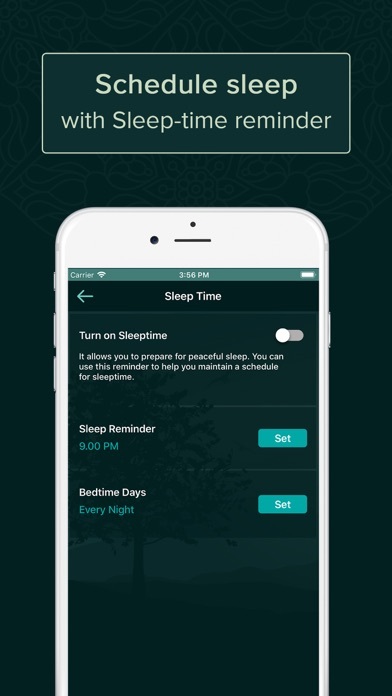 It also improve your sleep time by reducing stress. 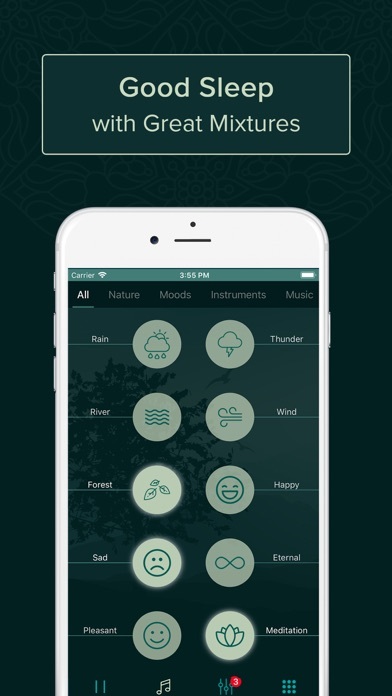 Sleep-time reminder option is used to schedule your sleeping time and the sound mixer which gives the ability to experience beautiful dreams and imaginations in waking and sleep states of mind.